BELOW WE SHARE SOME INSTALLATION AND MAINTENANCE INSTRUCTIONS TO SUPPORT THE UNDERSTANDING OF OUR MANUALS. PLEASE ASK YOUR LOCAL TECHNICIAN TO CARRY OUT THE DISPLAYED PROCEDURES. Simple tutorial on how to install the Spirit. 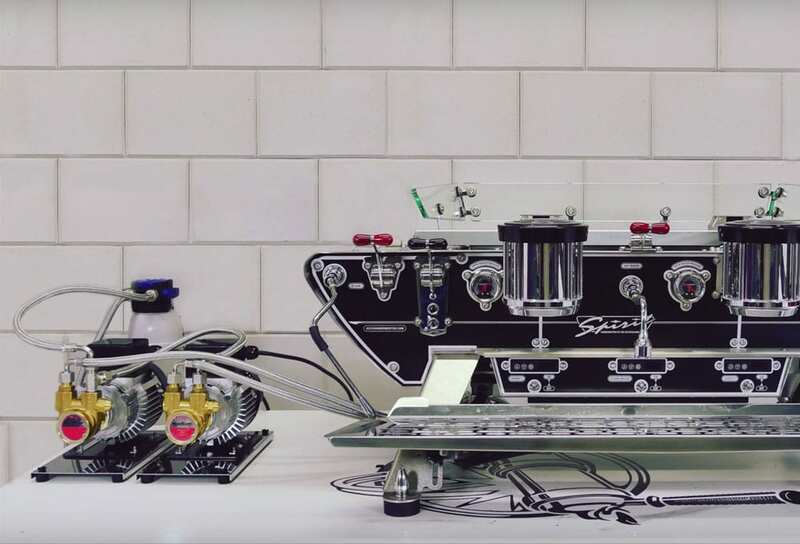 This video supports the detailed explanation given in the user manual on how to setup your espresso machine! Simple tutorial on how to clean the Spirit. 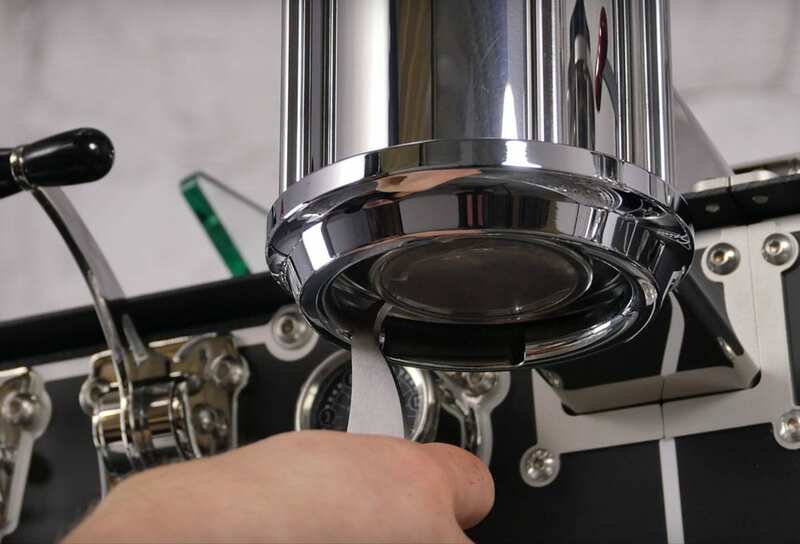 This video supports the detailed explanation given in the user manual on how we advise you to clean your espresso machine! Simple tutorial on how to adjust the volumes on the Spirit. 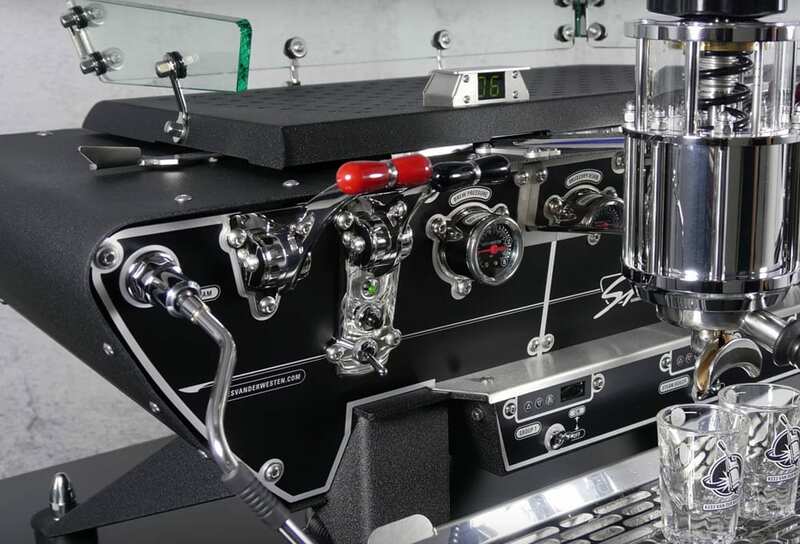 This video supports the detailed explanation given in the user manual on how to adjust the volumes on your espresso machine! THE SPIRIT WAS BUILT WITH A SINGLE GOAL IN MIND: A MACHINE THAT DELIVERS EXTREME PRECISION NO MATTER WHAT YOU THROW AT IT. COMBINING THE HYPER-PRECISE QUALITIES OF THE SPEEDSTER WITH AN EXTREME POWER DOES EXACTLY THAT, AND MORE.